People get utmost excited when they decide to take a vacation off from their busy and monotonous schedule. They keep a tab on every little detail and plan ahead many things to avoid unpleasant situations later. They keep marking off the dates in calendar as the vacation date keeps nearing. There’s an exhilarating feeling but there’s also a feeling of nervousness and tension on how to deal with stress-free long flights. Not everyone likes to watch TV on planes. But after holding kindle or tablet for some minutes, it gets a pain to hold them and entertain ourselves. This is when Griffin Skyview comes in picture! 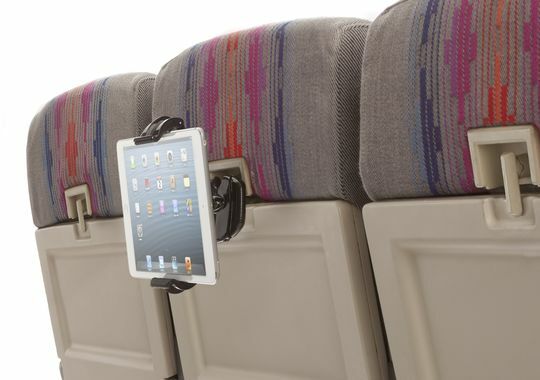 It is a specially designed clip which can be easily attached over the back of the seat in front of you to comfortably hold your devices. It will also work as a tray on your stand table so that you can eat food without any hassles. It has adjustable cradle which means you can make the best viewing angle for your eyes and not strain them. You decide to play your favourite game on your tablet and beat your previous score this time. But after an hour when you are about to finally do so, the screaming noises of kids disturb your attention and foil your plan. That’s heart-breaking, right? Never come across such situation again with noise-cancelling headphones by your side. 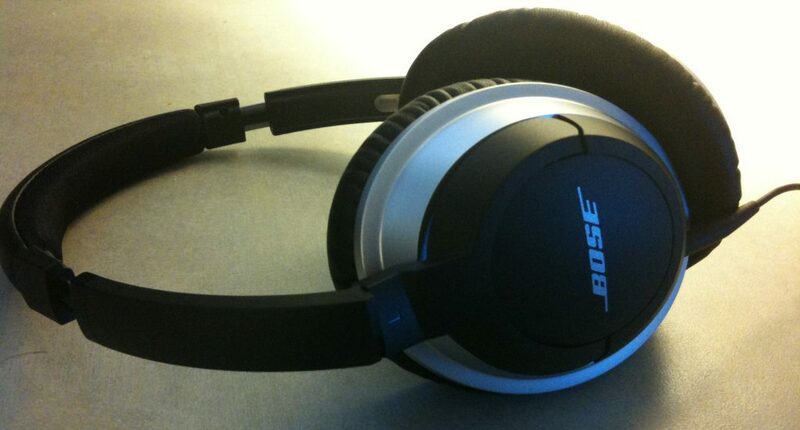 They block noise to a great extent and thereby shielding your ears from anything you want to hear. Be it playing games or watching a movie peacefully, now do anything you want with their help to enjoy your stress-free long flights. J-Pillow is an extremely useful gadget if all you like to do on plane is complete your incomplete sleep. Now unless you are travelling in business class, you know how sleeping in economy class an impossible task is. And if you do happen to fall asleep somehow, you end up waking with a bad pain in your neck. It can ruin your journey ahead also. With the help of J-Pillow, you can sleep comfortably and without posing any kind of danger to your health. 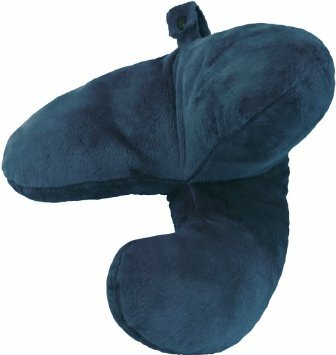 J-Pillow is shaped like a 3D letter “J” which curls under your chin easily to provide you the much needed support. It will help reduce stiffness in neck to a good extent. Plus it is an award winning invention! Laptop stand is a great gadget for frequent business travellers who have to work on their laptops on flights. If you ended with an uncomfortable experience the previous time owing to issues like bad viewing angle and your passenger falling on your laptop while sleeping, you must buy it. 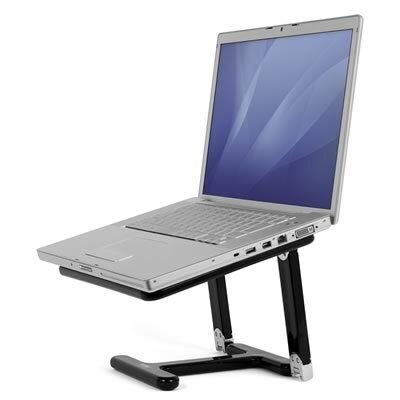 Laptop stands are easily portable and light-weight which means they won’t take up much space in your travel bag. 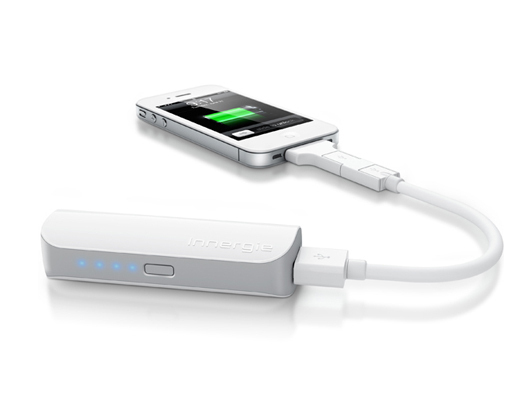 Instead of searching for socket points to charge your low battery devices, juice them up by using a portable charger. 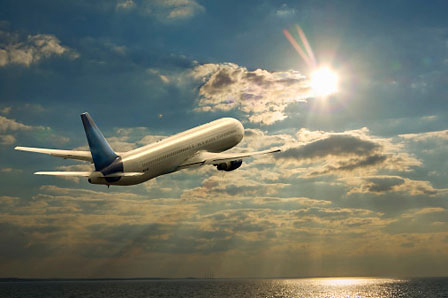 It won’t just be your faithful friend during stress-free long flights but in fact for your whole travel journey. Never experience interruption while having fun through your gadgets with it! It is available in various sizes, designs and capacities to handle your needs. Previous story Why are you missing if you don’t have Android Lollipop?